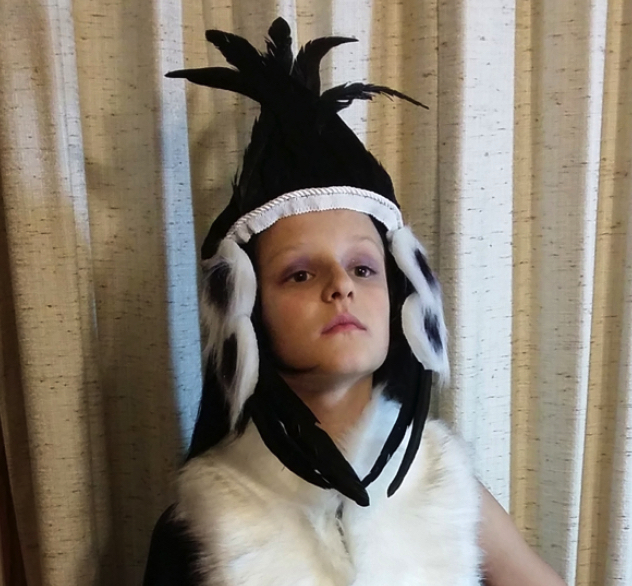 …she has decided to be Winnowill, another Elfquest character, for Halloween this year. I flippantly said something about her deciding she wanted to be a “bad guy”. She thought about that for awhile, and then very seriously asked if Winnowill was “bad”. Which led to a conversation about how Winnowill had started out as a healer devoted to her community, what happens when people don’t feel they belong or are appreciated, and how mental illness is a sickness in need of healing.